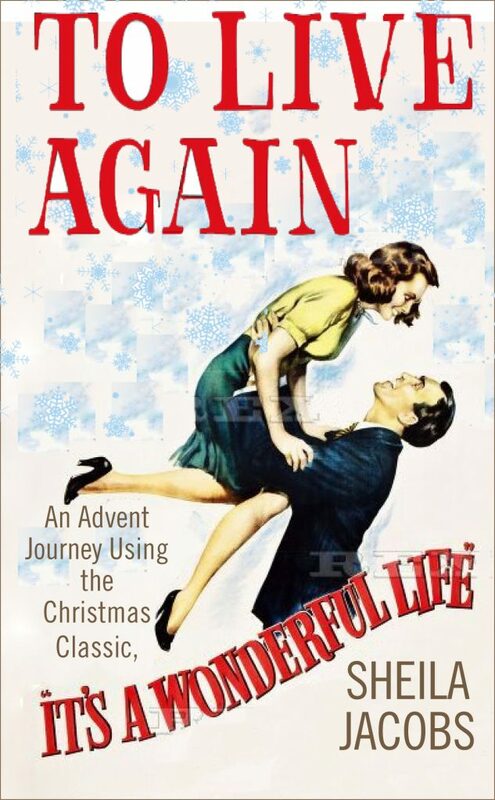 Wednesday nights after supper December 5 through December 12, we will discuss and view segments of the Christmas classic, It’s a Wonderful Life. Our discussion will be enhanced by looking at author Sheila Jacobs book, To Live Again, and various scripture verses. “Just as Christmas can promise so much and often deliver so little, our own lives can seem bittersweet when we consider dreams we may have had that never came to pass. 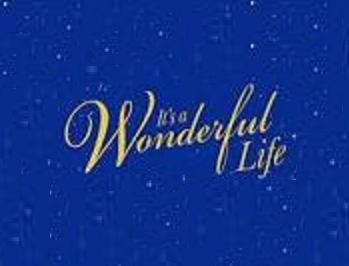 But, as George Bailey discovered, it is never too late to re-evaluate our lives, to find so much to be thankful for, and to live again. This can also be a time to discover new hope in our relationship with God. *Other Advent studies available for individual or group (ie a Sunday school class) use are on display in the church library.